Sweets, sweets, oh how we love you! 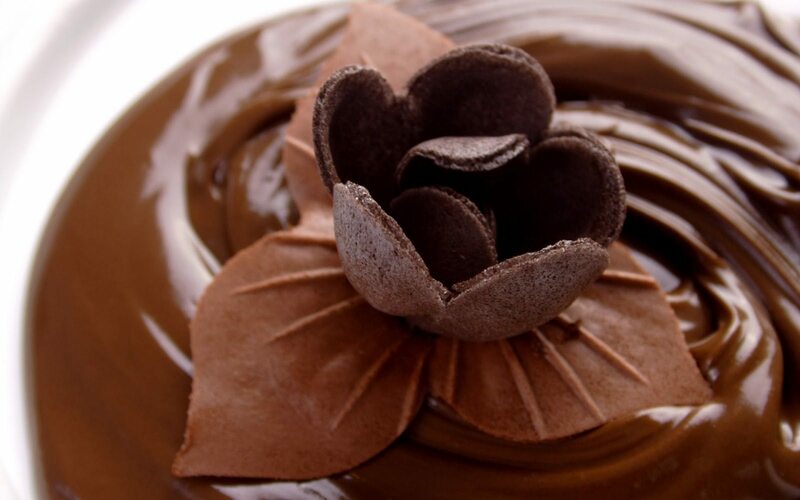 Don’t take our word for it, according to the Huffington Post, Americans eat 100 pounds of chocolate every second. That’s a lot of love! 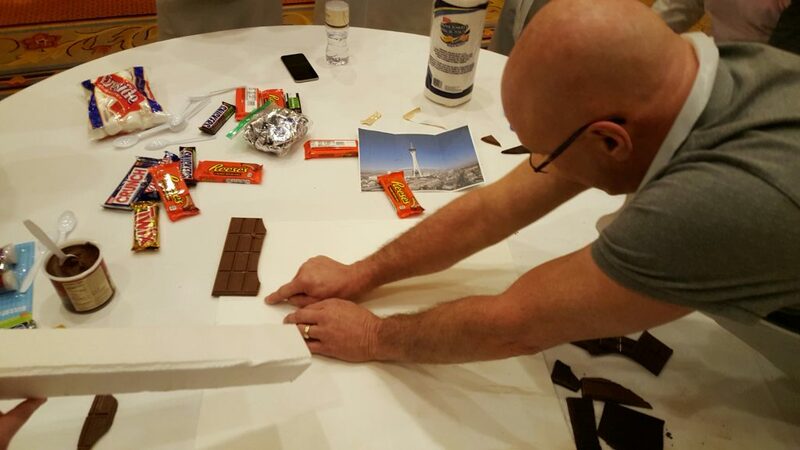 This is why we couldn’t ignore our sweetest team building program Best has to offer, Chocolate Architect! During this program, groups come together to build various themed structures, utilizing candies and sweet delicacies. Once structures are complete, final touches are added in the form of various colorful confectionaries. When their vision becomes reality, each team’s creative interpretation will be displayed for the entire group to enjoy. You will find it rather hard not to bond over building design and decor intricacies! Check out all our culinary team building programs here!